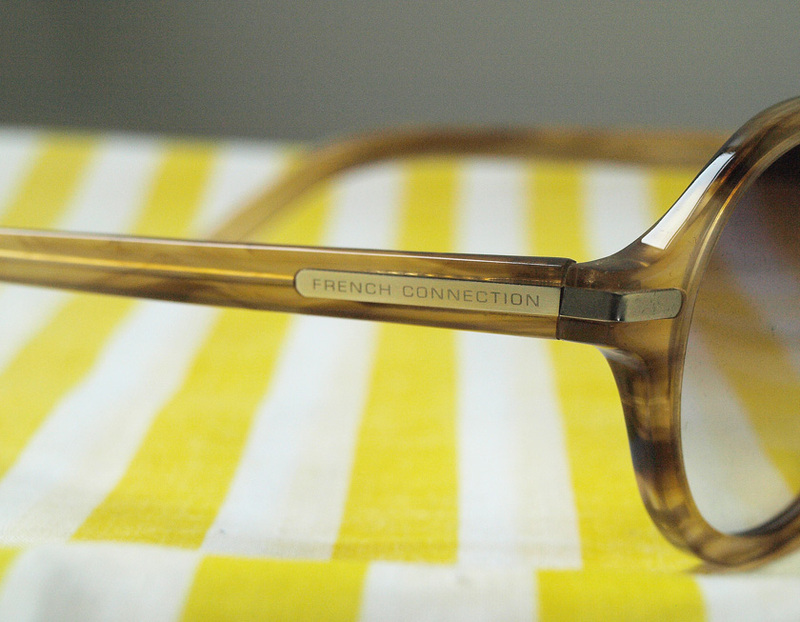 When I was asked, if I would like to review an item from French Connection, I was instantly drawn to the Honey Round Sunglasses* (£69.00). 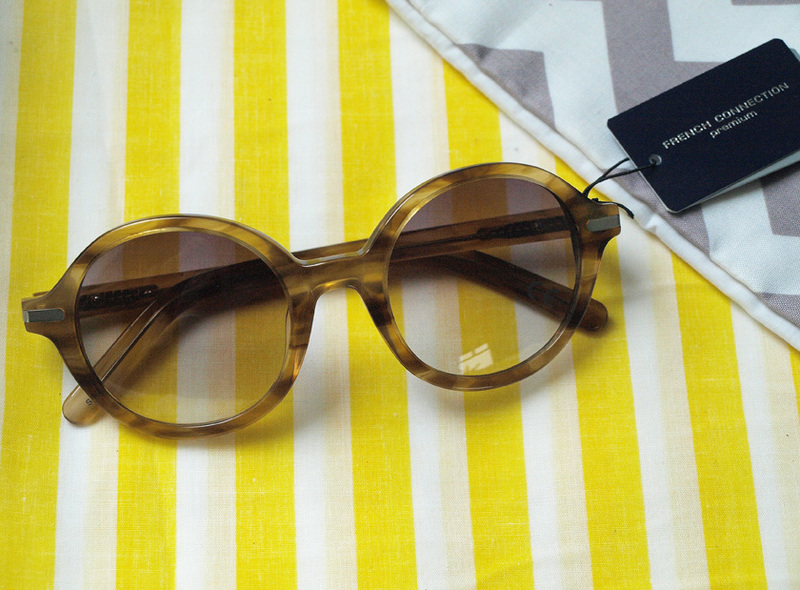 I have been lusting after a pair of round sunglasses for ages, but I wasn't sure if the style will suit me. Well... it doesn't :) haha. They are lovely and I adore the colour of the frames, but as you can see on the photo below, this style makes me look like an old granny :) I think it's because I have a big, round face and I should probably get an oversized pair to look less silly. 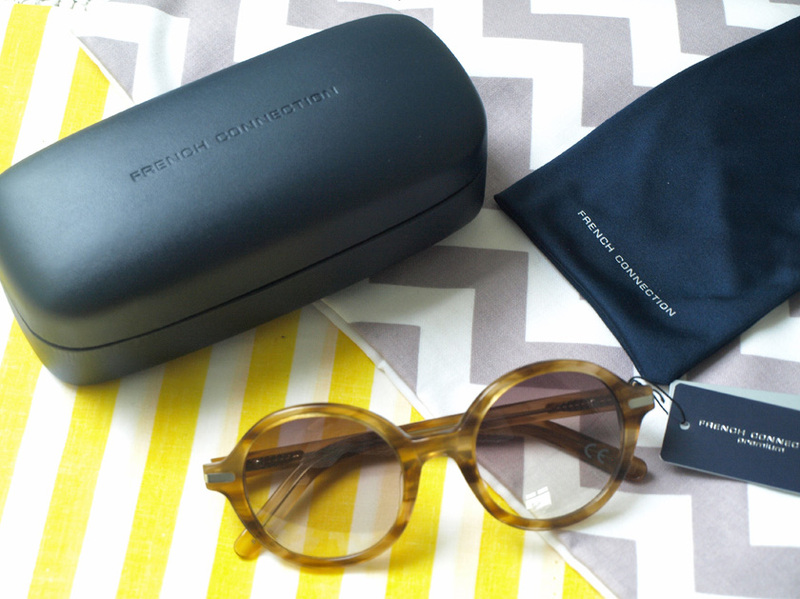 Like all French Connection accessories and clothes I already own, the sunglasses are made really well and they feel expensive. They come in a big leather case and a protective pouch. 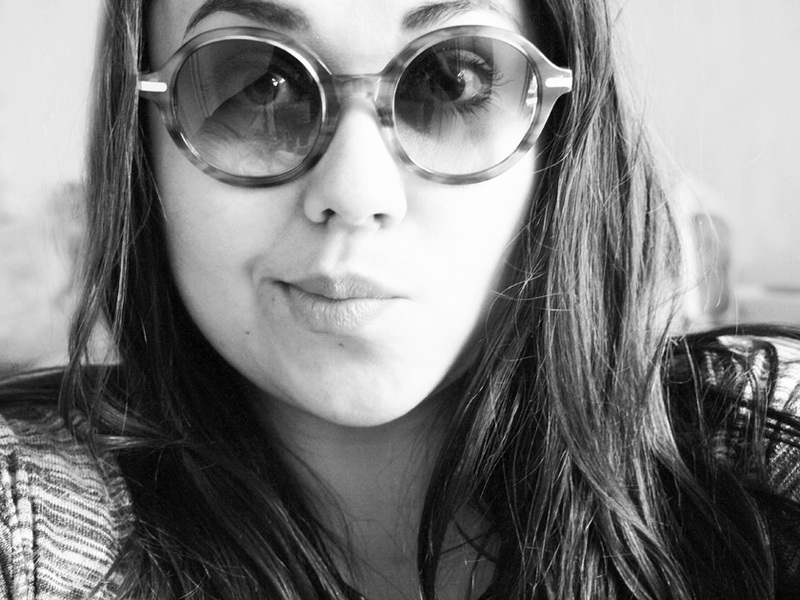 I really wish I looked less silly in this type of frames, because I love the way round sunglasses look on other people. What do you think about round frames?